KR Strikeforce pulled all the stops when designing the Royal Flush 6 Ball Roller. 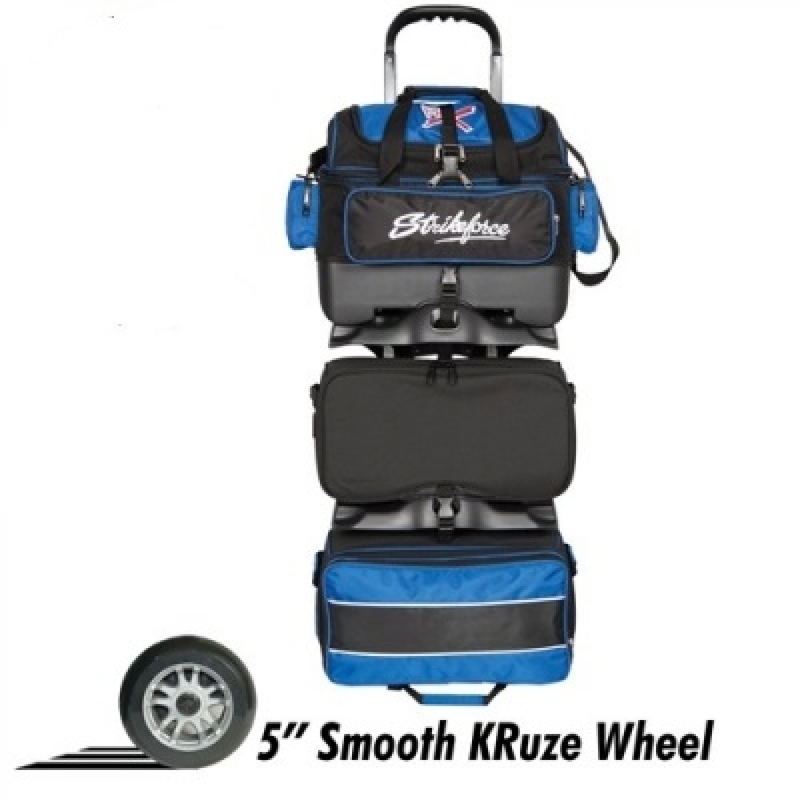 This bag is made of ultra-durable materials from the fabric of the bag, to the zippers, to the base and wheels. 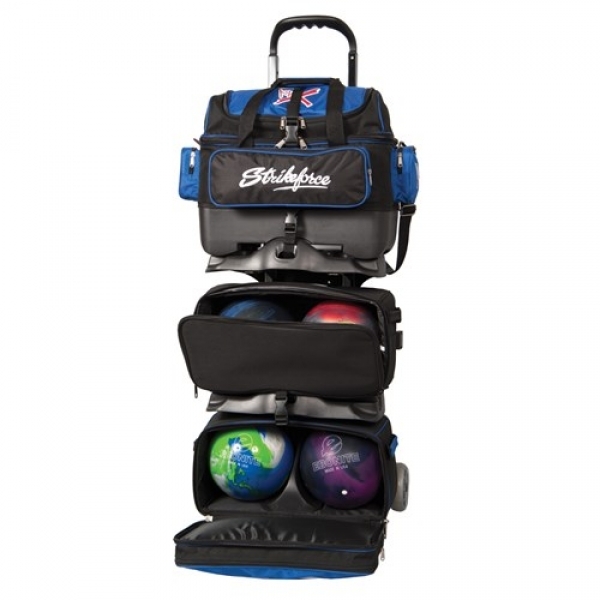 If you are tough on your bowling bag, then this bag was made for you.